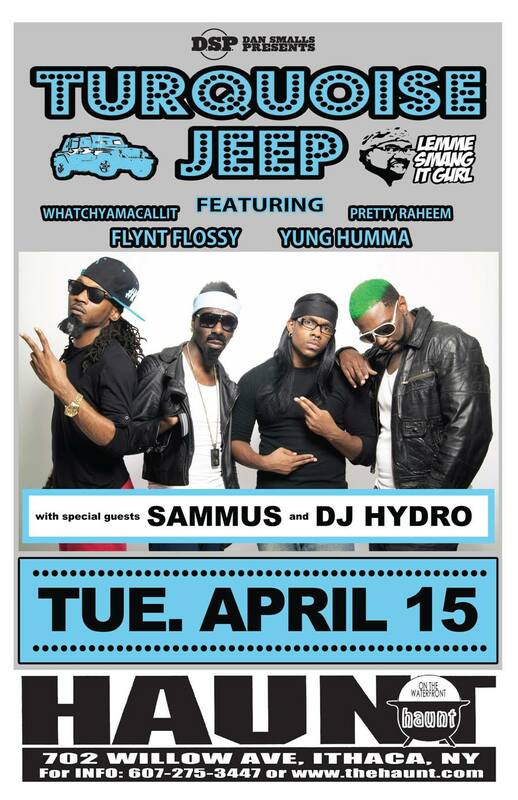 When two of my friends showed me the music video for the song “Smang It” two summers ago I vowed to catch the members of the Turquoise Jeep crew live by any means necessary. I am therefore, ECSTATIC beyond words to announce that tomorrow night I will be OPENING for Turquoise Jeep at the Haunt (702 Willow Avenue)! Click HERE to buy tickets and I hope to see you there!